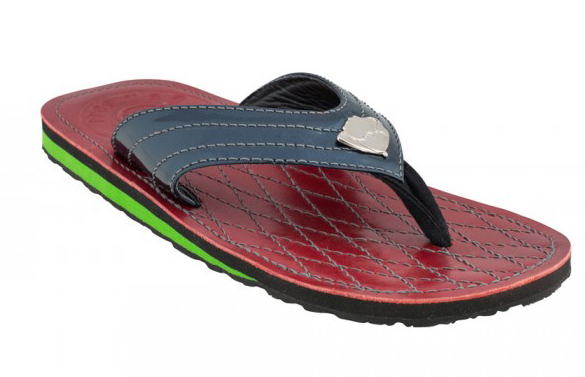 Combat Flips Flops doesn’t make bulletproof sandals or mixed martial arts gear. But the company’s products—clothing, apparel, and gear—generates jobs, humanitarian support, and economic prosper in poor and war-torn zones all over the world from Colombia to Afghanistan and Laos. To shoot it straight: Combat Flip Flops makes sweet goods in dangerous places, in turn, bolstering communities that need help the most. In a mission to “unarm forces,” Combat Flip Flops repurposes retired war tools into peace-promoting goods. It supports families in conflict areas via job creation, and streamlines proceeds to nonprofit organizations that provide community aid. For instance, each flip flop is created in a Colombian factory that employs individuals that have completed the country’s anti-narcotics vocational and education training, thus supporting a healthy business development. Combat Flip Flops received $300,000 from ABC’s Shark Tank in February—which it will put towards inventory management, customer service, and staff support. In the end, the investment from the Sharks will catalyze growth worth $1.4 million, said Matthew “Griff” Griffen, CEO and co-founder. “Looking at the basic math, we’ll quadruple our charitable donations,” explained Griff, which will support the school attendance of 200 Afghan girls for an entire year and clear 6,000 square meters of landmines in Laos. Not to mention, the Shark episode’s airing sent a huge sales spike last week. Sales revenue experienced an uptick of 150-percent from 2014 to 2015. Now, 2016 sales have already surged above last year’s mark—and it’s only February. Founded in 2012, the idea to foster peace through global trade hit “Griff” — who served in the 75th Ranger Regiment as a Rifle Company Fire Support Officer with three Afghanistan tours and one to Iraq —when he visited a combat boot factory in Afghanistan. Griff realized the ripple effect of solid business opportunity: The factory’s 300 male and female employees support thousands of family members while helping to protect their country, he explained in his 2015 TEDxTacoma speech. With a degree in Engineering Management and experience as the Director of Military Sales for Remote Medical International, Griff had the expertise to help re-envision hard-hit economies. He teamed with co-founders Donald Lee—CMO and former U.S. Army Ranger—and President Andy Sewrey to launch the company in Kabul, Afghanistan. 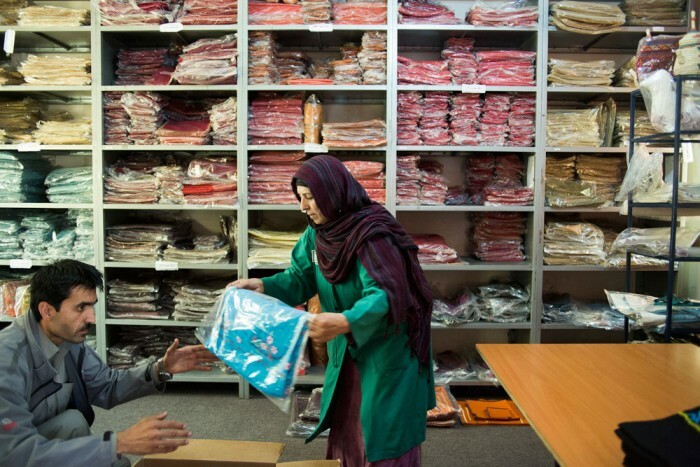 The product lineup started with flips flops and has expanded to include sarongs—handmade by women in a woman-owned factory in Kabul—jewelry, shemaghs, hats, shoulder bags, and other everyday items. 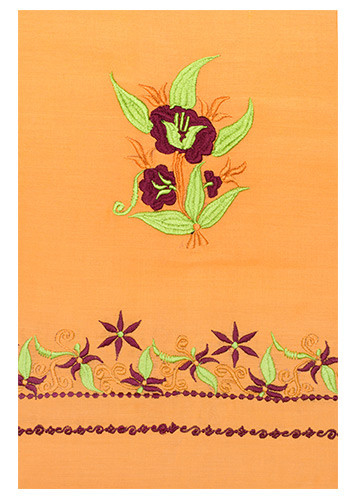 10-percent of profit from each purchase provides a donation to Aid Afghanistan for Education. AAE establishes schools to help educate marginalized Afghans that do not have access to the formal education system or have been deprived of an education due to conflicts in war-torn regions. 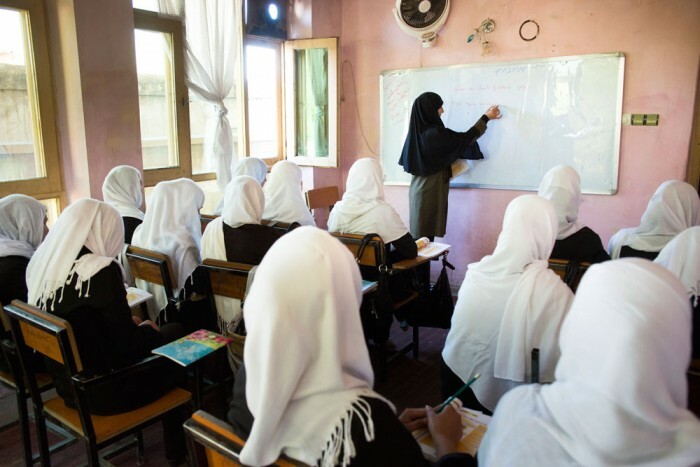 To date, AAE schools are home to 3,000 females and 104 males—and through product sales, CFF has donated more than 60 years of secondary school to Afghan women as of 2015. The company’s queue of charitable partners also includes Mines Advisory Group (MAG), an international organization that removes and destructs landmines, unexploded ordnance (UXO), and other weapons that remain in the dust post-conflict. Each sold PeaceMaker adornment—including a bangle and coin wrap made from war scrap metal and UXO, by Laotian artisans—equals the clearance of three square meters of landmines. To put the demand in perspective, 270 million bombs were dropped on Laos during the Vietnam War. To date, CFF has helped to eliminate more than 1,500 square meters of landmines and UXO. 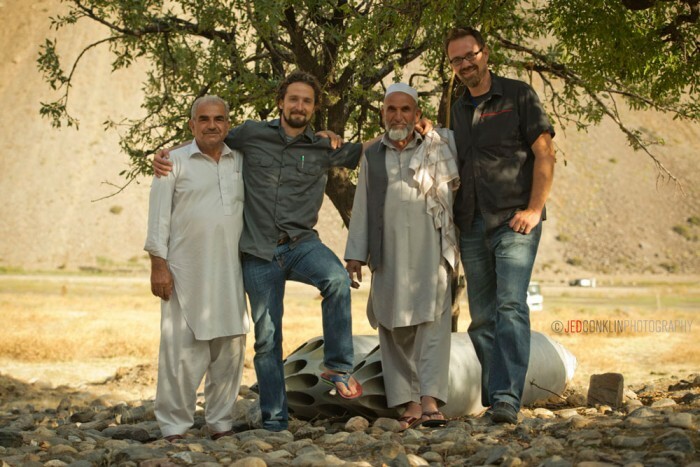 Furthermore, 10-percent of the proceeds from “Operation Hawkeye” shemagh headwear sales supports Team 5, a medical nonprofit that provides healthcare and first-hand medical training to far-reaching locations all over the world, which are otherwise too remote to receive medical services. Another 10-percent of Operation Hawkeye sales goes towards CFF’s fourth ‘unarmed forces’ partner: The Station Foundation, a non-government agency that supports Special Operations Forces as they reintegrate into their communities and families. If one thing is made clear by Combat Flip Flops, it’s that the power of a sandal goes way beyond the warm-weather wearer. Visit Combat Flip Flops, to learn more, support these organizations, or purchase their gear.